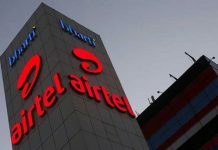 After successfully challenging Airtel’s advertisement which claimed that the telecom major had the fastest network, in a new face-off, telecom operator Reliance Jio has alleged that Bharti Airtel is violating tariff rules by issuing misleading offers and arbitrarily discriminating among its own customers subscribing to the same plan. 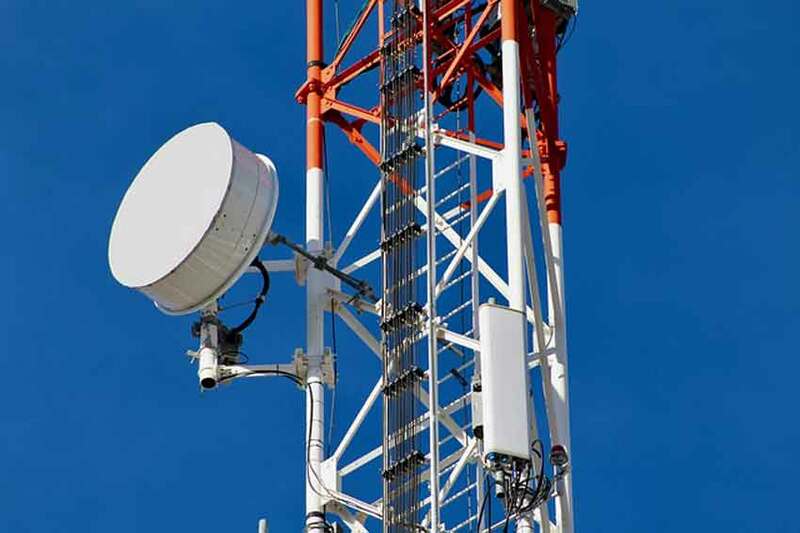 Reliance Jio has demanded highest penalty imposed on Bharti Airtel by telecom regulator TRAI (Telecom Regulatory Authority of India) alleging that the two plans of Airtel – priced at Rs. 293 and Rs. 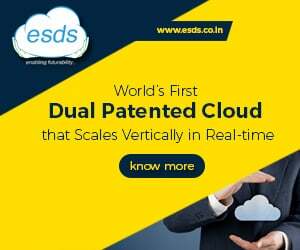 449 respectively – are being marketed in a misleading manner. 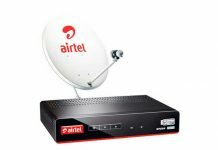 It said that Airtel’s advertisements of these offers are an attempt to lure prospective subscribers making them believe that they will be provided 1 GB data per day for 70 days. “However, the subscribers who do not satisfy Airtel’s dual criteria, will be provisioned only 50 MB data and post that, they will be charged the exorbitant data tariff of Rs. 4,000 per GB,” Jio said. Under the said plans, Airtel is offering unlimited local and STD calls along with 1 GB of mobile internet per day for 70 days to customers with 4G handsets and 4G SIM. In case of Rs. 293 plan, unlimited calling is limited within the Airtel network. Jio said that with reduction in validity of the plan for other set of customers, the value of voice calls also gets reduced. 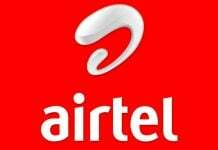 “Airtel has chosen to create an arbitrary distinction on the basis of subscribers possessing 4G handset and 4G SIM. It has arbitrarily reduced the validity of voice benefits under same recharge for the same class of subscribers without a 4G handset or 4G SIM…,” Jio said. The new entrant alleged that the “arbitrary classification” by Airtel is a gross violation of the telecom tariff order 1999. When contacted, a Bharti Airtel spokesperson denied the allegations and said that the company is in full compliance of all regulatory guidelines, including tariff orders. “These allegations are nothing but a continuation of Reliance Jio’s standard ploy of blaming others for all its problems, including network deficiencies,” the Airtel spokesperson said. “In fact, it is Jio that has been blatantly disregarding all guidelines and directions of the TRAI,” the spokesperson alleged. Jio requested the regulator “to take strict action under the Act and impose highest penalty on Airtel” besides a direction to Airtel to immediately withdraw the tariff offer which is non-compliant and in breach of TRAI rules. In March, Jio had challenged Airtel’s advertisement which claimed that the telecom major had the fastest network before the Advertising Standards Council of India. The ad regulator decided in favour of Jio. However, Airtel has appealed to ASCI to review its decision.